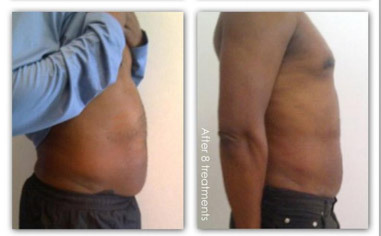 What is Laser Lipo Body Contouring? 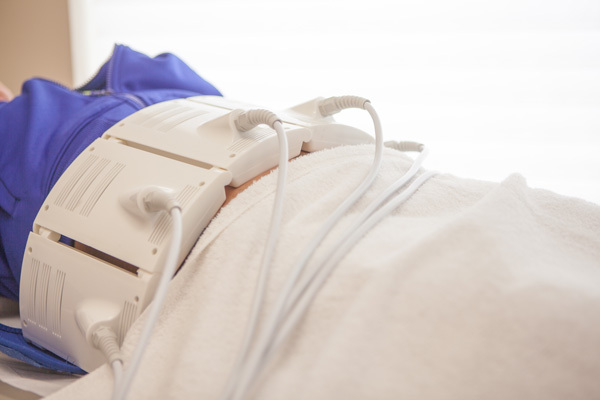 It is a non-invasive, safe and pain-free way to target trouble areas by directly reducing fat. Laser Our treatments are the latest in laser lipolysis and is clinically proven to achieve similar results to surgical liposuction. During each 30 minute session, large paddles with fiber optic lasers are placed on the treatment area chosen. Low level laser lights are emitted to dissolve and empty fat cells without damage to your body or tissues. The contents will naturally pass through the urine. For best results we recommend 2 treatments per week over the span of 4 weeks for each treatment location (8 treatment package). We measure you before and after each treatment so you know your exact “instant” results. After each session, you will be instructed to drink extra water and do 20-30 minutes of your favorite cardiovascular activity within 12 hours of treatment is recommended for better results and to allow the fat to be excreted from your body. To qualify for Lipo Laser Body Contouring, you should visit our consultants to assess whether you are a potential candidate. Second Treatment Area Add-Ons Available at a reduced fee. Ask Us!